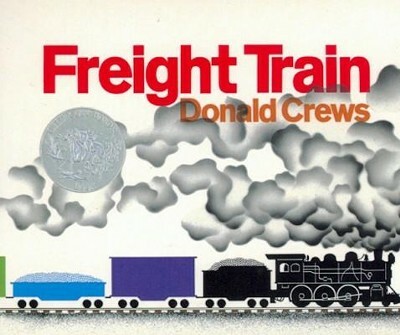 In simple, powerful words and vibrant illustrations, Donald Crews evokes the rolling wheels of that childhood favorite: a train. This board book features sturdy pages and is just the right size for little hands. I'm the author/artist and I want to review Freight Train Board Book.